Offense came to life in the Winterhawks fourth preseason game as they beat the Tri-City Americans 11-8. 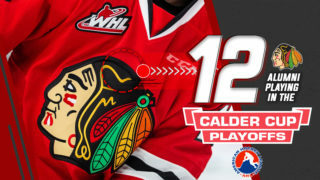 Eleven goals is the most goals scored by the Winterhawks in one game since March 29, 2013 in the WHL Playoffs against Everett. 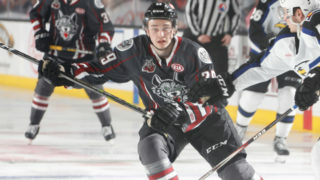 In Friday night’s contest, Portland needed only 5:05 to score the first of the game on the power play thanks to Jaydon Dureau’s first of the preseason. Little did anyone know, that goal would set the tone of the night. 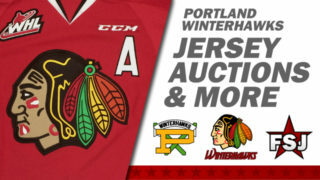 Just under two minutes later, defenseman Nick Cicek would score from a seeing-eye blueline shot to give the Winterhawks a 2-0 lead. 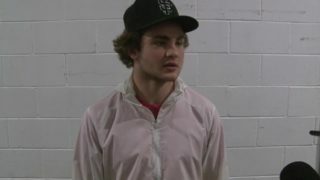 Tri-City would go on to score three unanswered in the first period, but the Winterhawks got the final tally of the frame as Nick Cicek buried his second of the game on a bomb of a shot with 0.8 seconds to play. The second period began with Tri-City netting three unanswered goals in a 38 second span. But the Winterhawks would not go down that easily. 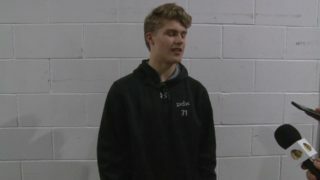 They responded with five straight goals of their own to force the game to a 8-6 score in the early moments of the third period and would never relinquish the lead. Veteran Ty Kolle netted two of those five goals in the stretch and rookie Michal Kvasnica scored his first two of the preseason. 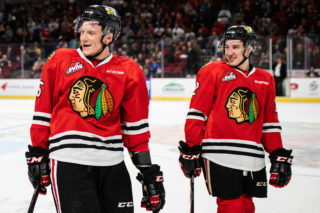 It was a cat and mouse game in the third period, but the Winterhawks tacked on a few more goals late to win in a crazy fashion. Fifteen Winterhawks registered at least one point in the game and nine of them had multi-point performances.